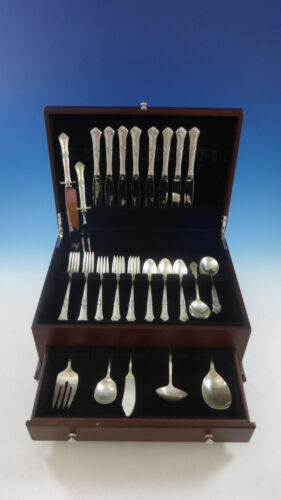 $569.99 46-Piece State House Sterling Silver Flatware Set w/Walnut Case - FREE SHIPPING! 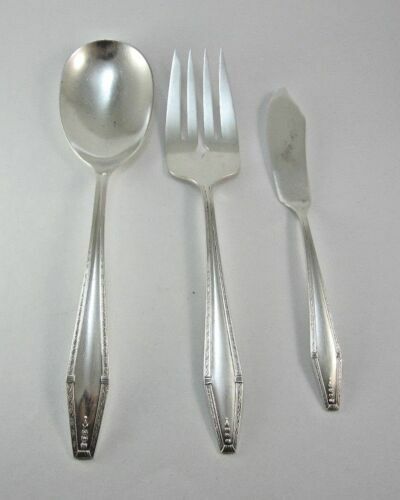 Buy: $149.0 Beautiful Statehouse Sterling Stately Pattern 5 Soup Spoons No Monogram 6"
$295.0 Sterling Silver State Souvenir Spoon Collection, 49 Spoons~Bell Trading Company? 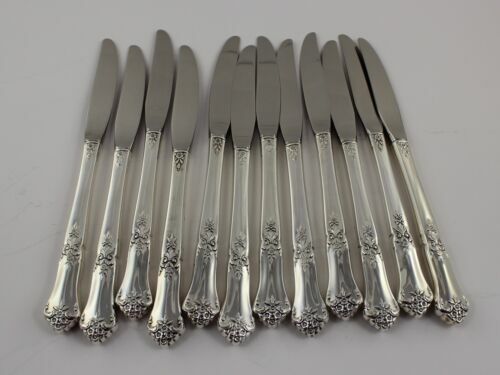 Buy: $799.99 Formality by State House Sterling Silver Flatware Set 28 Piece Service for 6! 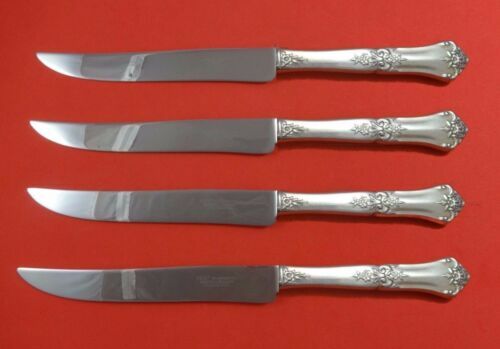 Buy: $1100.0 VTG. 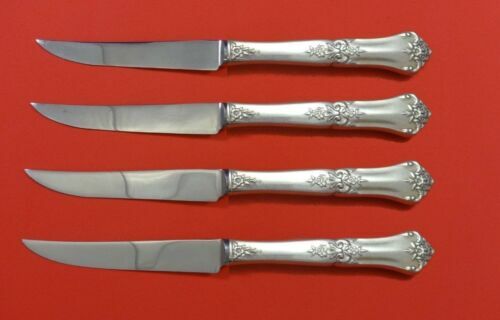 STATE HOUSE STERLING "STATELY" FLATWARE SET. 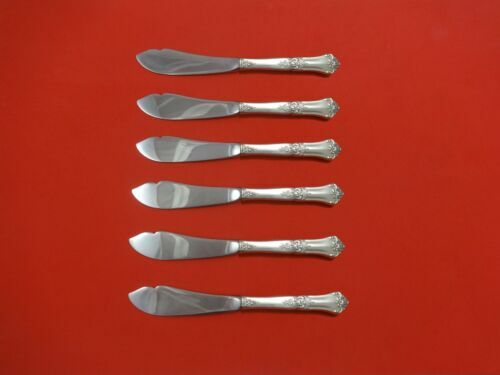 SERVICE FOR 8. 43 PIECES. 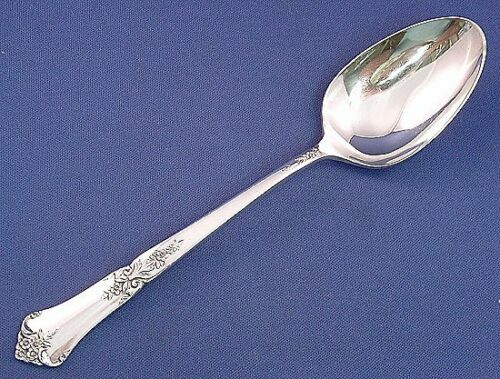 $269.99 Wallace Sterling Silver Souvenir Spoon Denver Native American Indian INCREDIBLE! 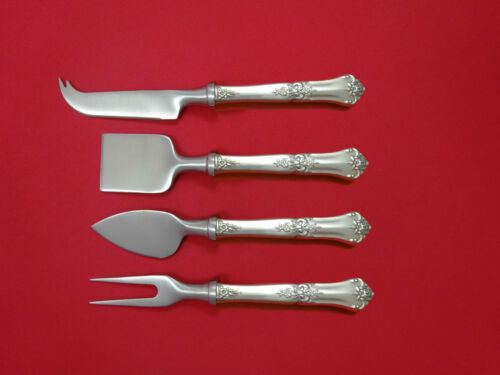 Buy: $27.0 Vintage Michigan Souvenir Spoon Sterling Silver featuring State Seal 5 1/2"
$289.0 Stately by State House Sterling Silver Steak Knife Set 4pc HHWS Custom 8 1/2"
$429.0 Stately by State House Sterling Silver Trout Knife Set 6pc. 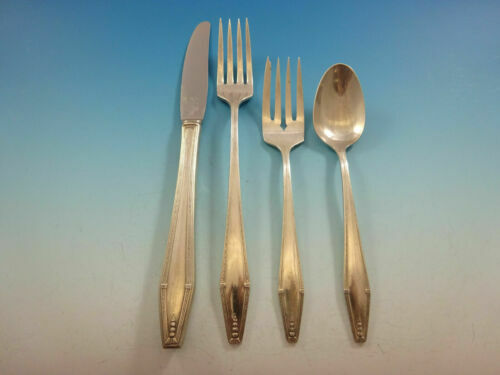 HHWS Custom 7 1/2"
Buy: $20.0 Vintage Sterling Silver Washington State Rhododendron Spoon Mono North Yakima. 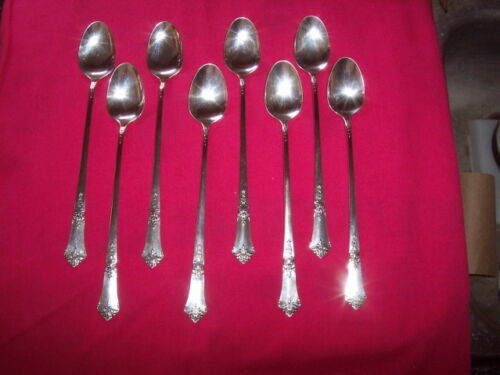 $225.0 Vintage 48 States Sterling F78 Miniature Spoon Collection 2.5"